Girl Kuripot Girl Kuripot: Win a Trip for 2 to a Local Destination! This is a chance to win a trip for 2 to a local destination! Join before July 22, 2016! 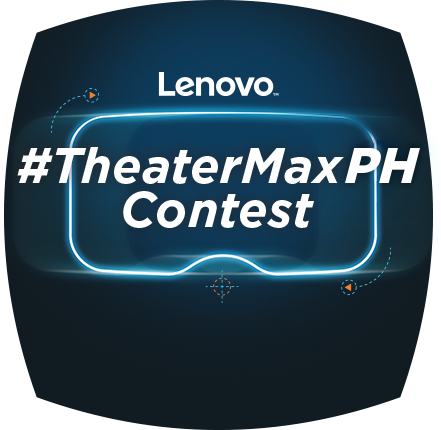 Click here for more info on the Lenovo Vibe Philippines TheaterMax Contest.